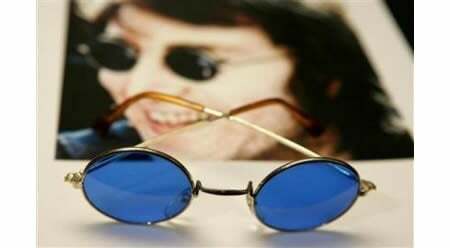 The late John Lennon’s fans proved once again that money is not a matter of concern when it comes to acquiring personal memorabilia/items belonging to their idol. 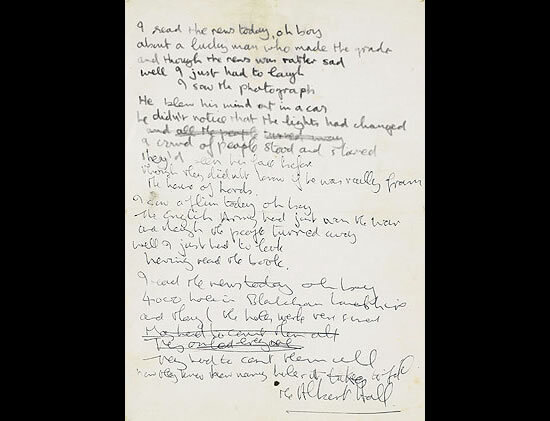 At a recent auction held by Sotheby’s in New York, John Lennon’s handwritten lyrics to A Day in the Life sold for $1.2 million! 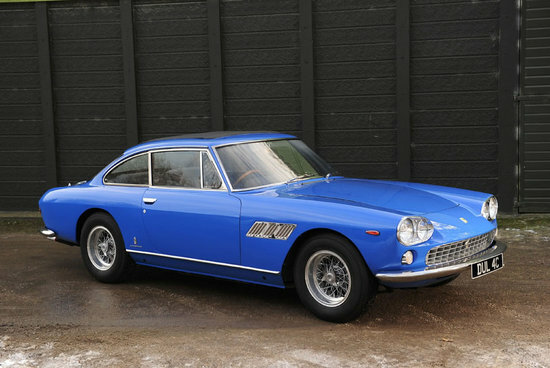 The price is way over the pre-sale estimate of $500,000 to $800,000. 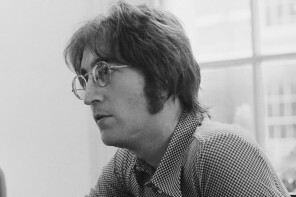 The huge sum fetched by Lennon’s lyrics to the final song on Beatles album Sgt. 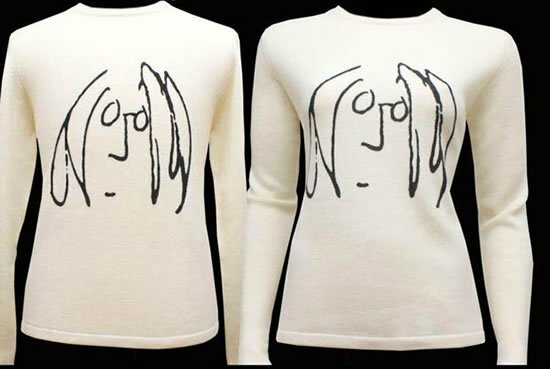 Pepper’s Lonely Hearts Club Band, made the lyrics the top-selling lot in a sale of rare books and papers. 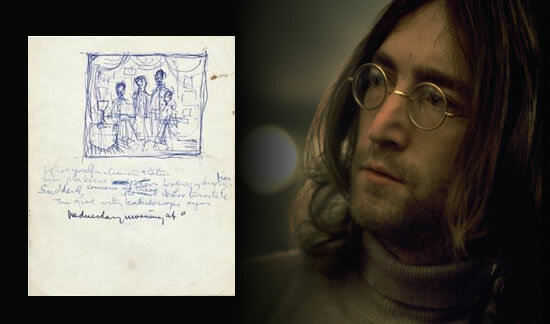 The single sheet is dated Jan. 17, 1967, and has Lennon’s writing in black felt marker and ballpoint pen of the first draft of the song, with amendments made later in capital letters. A private collector who bid by phone is now the lucky owner of these handwritten lyrics. 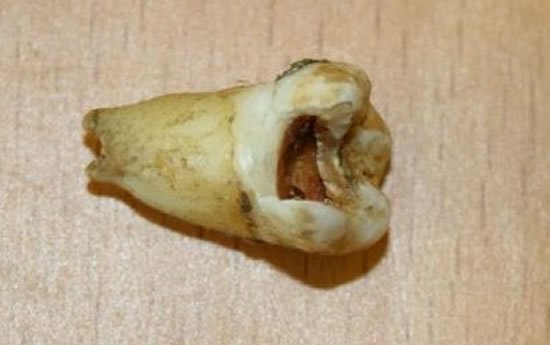 Besides Lennon’s lyrics, L.M. Montgomery’s Anne of Green Gables printed in Boston in 1908, sold for $25,000 at this auction while a series of 40 letters and postcards, including sketches, from French artist René Magritte to the Belgian Surrealist poet Paul Colinet sold for $218,500.